I've never owned a Crossbody bag and through this review I will experience something I've never had before. Somewhat I will be grateful and honor to evaluate with. Purses are one of my favorite collections, I have to cut them down as I have more priorities in the family to do. However, sometimes it's not bad to get myself something that I truly desire as I think deserve at least be happy in a small yet simple way, and by acquiring one of my collection is one of them. That's why I was even luckier to feel that I will be evaluating one of Thirtyone.com's new print purses in the market. 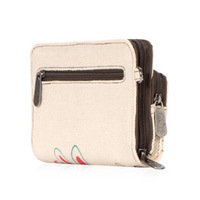 They carry so many different kinds of purses in their catalogs like I the Explorista Crossbody for only $55.00 that comes with 4 different available prints. Make your every day an adventure with the new prints with lots of pockets and an interior lobster claw that you have all your basics at your fingertips. The dimension of Explorista Crossbody is 5"L x 15"W x 10.625"H. A perfect purse to have if you bring lots of stuff with you and be always fashionable in anywhere. 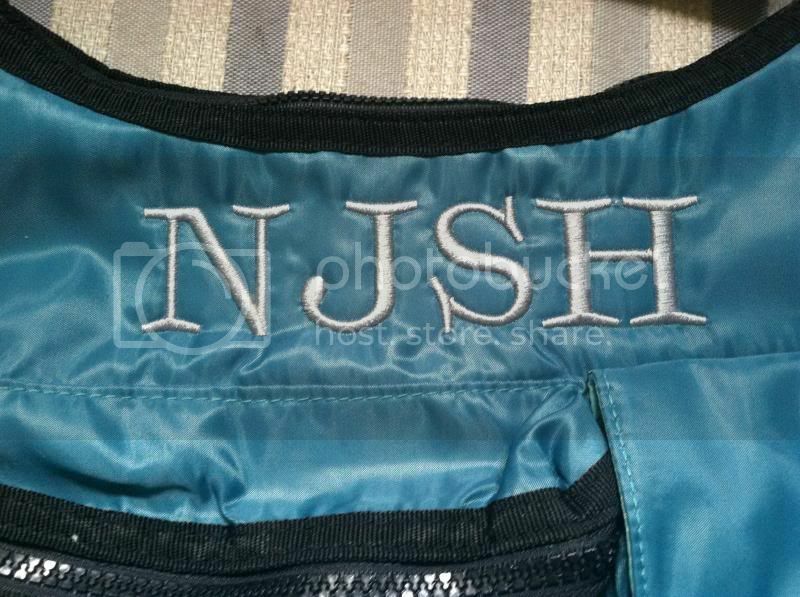 Did I forget to mention that you can also embroidered your own initials, your first name and more up to 12 characters? The simplest way to determine your ownership. Another great thing to be more fashionable with this crossbody bag is that you can do so many ways with it such as a shoulder back, or unsnap the strap to clip it to a stroller or wheelchair. The strap is adjustable in any comfortable way you want it to be. The look is extremely stylish and yes! I am one of those who love this item. With a surprise gift along, I received their very nice Free to be soft wallet/Natural with a daisy craze for only $28.00. I was very surprise to see what comes with my Explorista Crossbody item in the mail. The very nice wallet has more function than I ever thought, something a woman should get for it is not only carries a chic designs which by the way, comes with 4 different prints too, it has indeed has multi-purpose. There is a zipper in front that is great for Smartphone, a back exterior zipper pocket for change and an elastic band inside to hold your lip gloss, chapstick or even a pen. The size of wallet is 4.25"H x 7"W big enough to hold your stuffs. You may want to check out the other prints and products they carry online through their catalog @ http://www.thirtyonegifts.com/catalog/. Please follow them on Facebook, Twitter, and Pinterest to learn more exclusive offers. This is NOT a sponsored post. 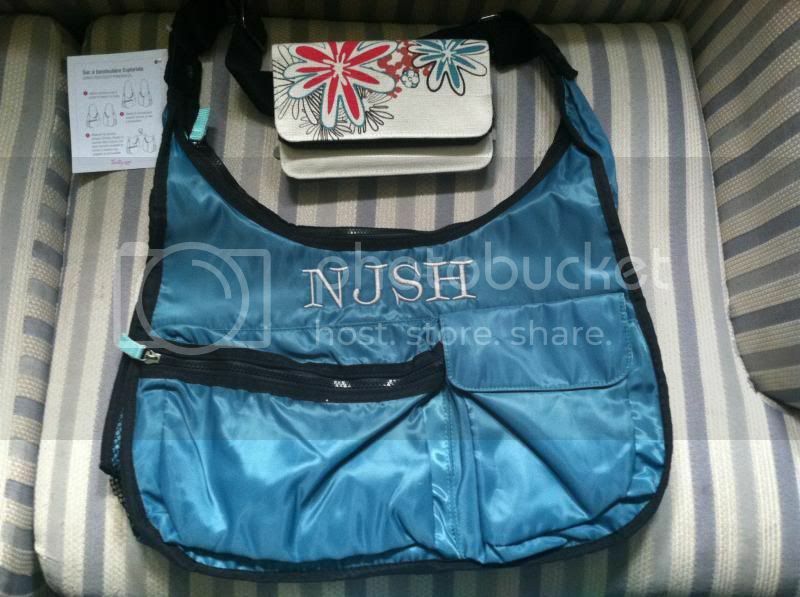 I received the Explorista Crossbody/Dark Teal product from Thirty-One for free in exchange of my honesty review. The outlook I expressed is 100% exclusively mine. That's a nice one to have especially when you travel a lot! I like the first item the blue color very neat and its good for everyday use. What a lovely crossbody bag! I would love to own one! Ay, eto na naman me, Can't trlate much since how will I look having this bodybag. ha,ha,ha.. But in fairness good-looking siya and I love the color. I love body bags. Its my everyday, anywhere bag. I like the color of the one you posted here. It can compliment any color top. that's pretty neat! I like that it has a customized monogram. It's a nice handy bag for essentials when you're going outdoors, and for shopping! wow i love it! i need this one when travelling with my daughter..comfy and easy to bring. 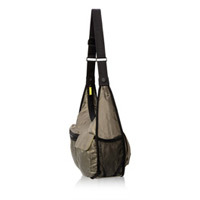 This looks like a great bag for travel! I especially like the monogramming!